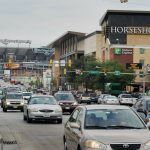 The Horseshoe Casino in Baltimore has reached a marketing partnership with the city’s NFL franchise Ravens to develop the area around the team’s M&T Bank Stadium. The deal will allow the Caesars Entertainment casino to utilize the Baltimore Ravens’ trademarks and logos. The two entities say the arrangement is part of an effort to develop the Southern Gateway Entertainment District, which is located just south of the NFL stadium along Russell Street. “We feel it will help contribute to the exciting development taking place throughout the area,” Rochlitz concluded. Caesars, parent company to Horseshoe, has recently been spending millions of dollars in buying properties between M&T Bank Stadium and its casino. The roughly quarter-mile stretch has been plagued with vacant buildings. The Baltimore Sun reports that Caesars spent $8 million on a vacant warehouse and office building earlier this year. Horseshoe Baltimore General Manager Eric Chamberlin said the goal is to create a “great entertainment district” that links the football stadium to the casino. 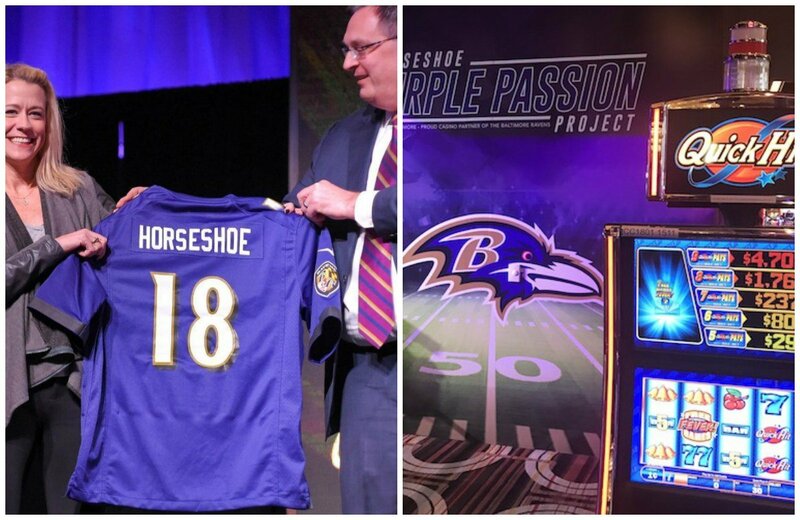 Under the marketing pact, the Horseshoe Casino will feature a Ravens-themed bar. Fans will also receive unspecified on-site promotions. Following the US Supreme Court’s repeal of the longstanding federal sports betting ban, the NFL amended its bylaws in September to allow teams to enter into partnerships with casino companies. The Dallas Cowboys wasted little time in doing just that, as the team announced a marketing deal with the WinStar World Casino Resort less than a week after the regulatory change. 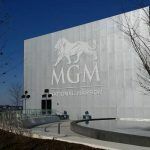 Maryland’s gaming industry is enjoying record revenues, thanks largely to the December 2016 opening of MGM National Harbor, a $1.4 billion resort just outside DC in Oxon Hill. But the Horseshoe Casino and Maryland Live, the two main competitors of MGM, were hurt by the introduction of the larger integrated resort. Horseshoe won $52.7 million less in 2017 than it did in 2016. Maryland Live saw gross gaming revenue plummet by $108 million. 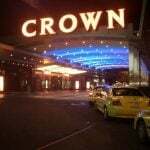 Both properties are trying to find ways to differentiate their casinos from MGM. Live opened an outdoor smoking and gaming patio earlier this year, and Horseshoe is now going all-in on creating an entertainment district that just so happens to also feature a casino. “Charm City,” as Baltimore is known, was home to 342 homicides in 2017, a 17 percent increase. While the Ravens stadium and Horseshoe are just a few blocks apart, violent crime keeps many from making the short walk. Caesars execs hope to bridge the gap and create a more appealing corridor. The warehouse and office building will soon become a nightclub and concert venue. 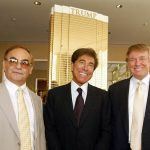 “One of the things that we think is a really big opportunity for us is to show people that we’re not just a casino, not just slots and table games. We have a lot of great restaurants and a lot of great bars,” Caesars Regional Manager Erin Chamberlin said.